Aphidoletes aphidimyza – Aphid Predators ship as 2,000 small pupae mixed with vermiculite that soon hatch out into adult gall-midges. 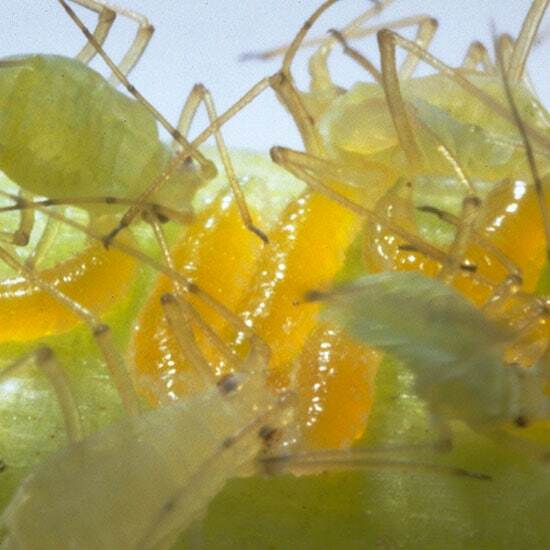 Attracted by the smell of honeydew, these tiny adults quickly seek out aphid pests and lay their eggs near the colony. 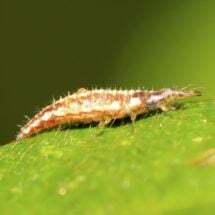 After about 2 to 3 days the eggs hatch into bright-orange larvae which immediately begin feeding on aphid colonies. A. aphidimyza is best applied when some aphids are present. Release 2-5 predators per 10 square feet of infested area. Repeat weekly for a minimum of three weeks. To release, simply tumble the container to mix the contents and place the material in little heaps (about one capful) around infested plants. 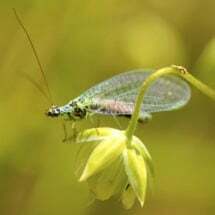 The material should remain there for a few days, so that the adult aphid predators are given the chance to emerge and establish themselves in the crop. 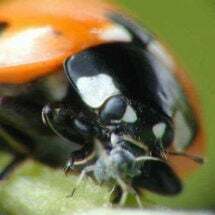 Introduce extra predators around aphid hot spots. Instructions for care and release are provided with each order. Each 250cc shaker bottle will treat 3600 – 7200 square feet, depending on pest levels. 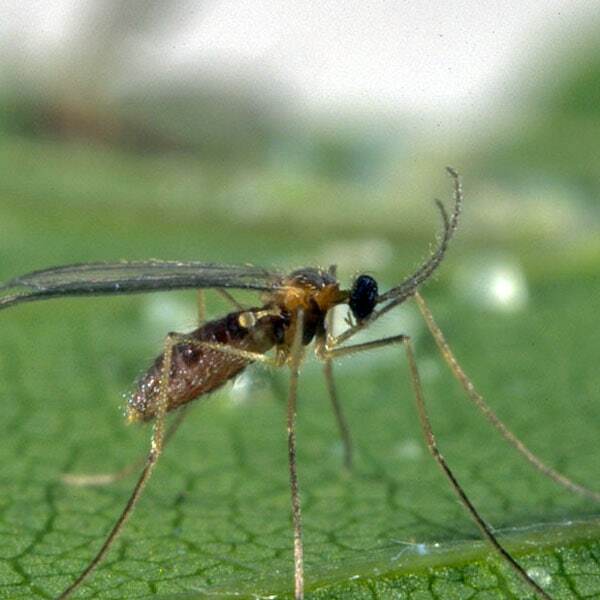 Also known as the aphid lion, this general predator feeds on most soft-bodied pests.